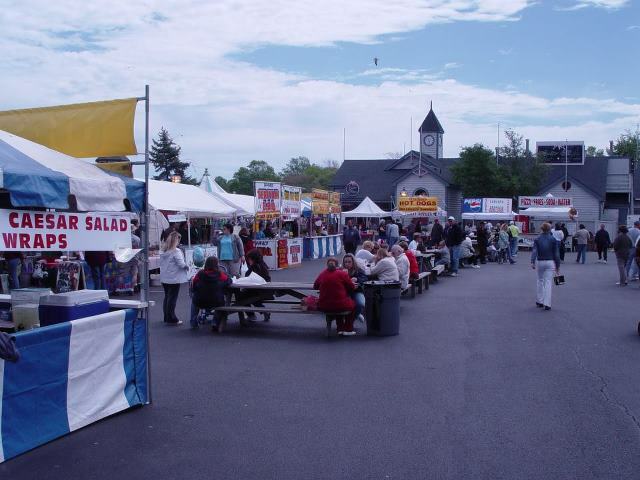 This weekend is Mayfest located in Historic Smithville, Galloway Township. Saturday, May 18th and Sunday May 19th from 10:00am to 5:00pm on each day. According to Historic Smithville's website, "over 100 Juried Crafters, an International Food Court, Music, Kids Activities, non- Profit organizations and more… All of this is on top of the over 60 shops, Carousel ride, Train ride, Paddleboats, 7 eateries, and antique arcades that are already located at the Village year round!" Weather for Saturday is currently listed at 68 degrees and Sunny, with Sunday being 68 degrees and Cloudy.